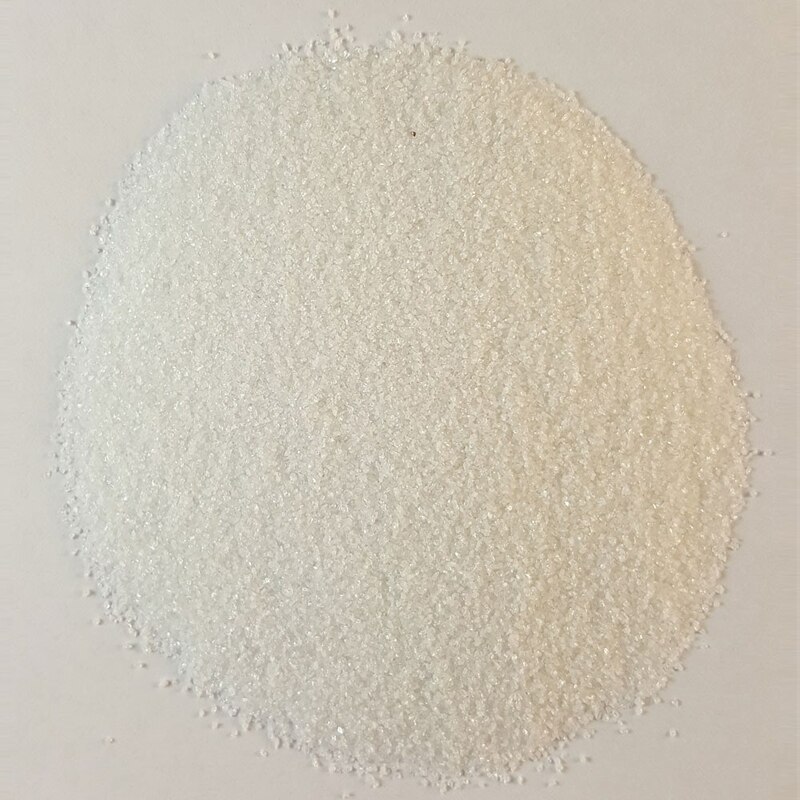 White aluminum oxide grit is a 99.5% ultra pure grade of blasting media. The purity of this media along with the variety of grit sizes available make it ideal for both traditional microdermabrasion processes as well as high-quality exfoliating creams. White aluminum oxide grit is an extremely sharp, long-lasting blasting abrasive that can be re-blasted many times. It is one of the most widely used abrasive in blast finishing and surface preparation because of its cost, longevity, and hardness. Harder than other commonly used blasting materials, white aluminum oxide grains penetrate and cut even the hardest metals and sintered carbide.